February 5, 2019 marks the Chinese New Year, under the sign of the Pig, the 12th and last animal in the Chinese zodiacal cycle. The Earth Pig, associated with the Earth, Water and Wood, symbolizes the germination of plants and the appearance of a new being. 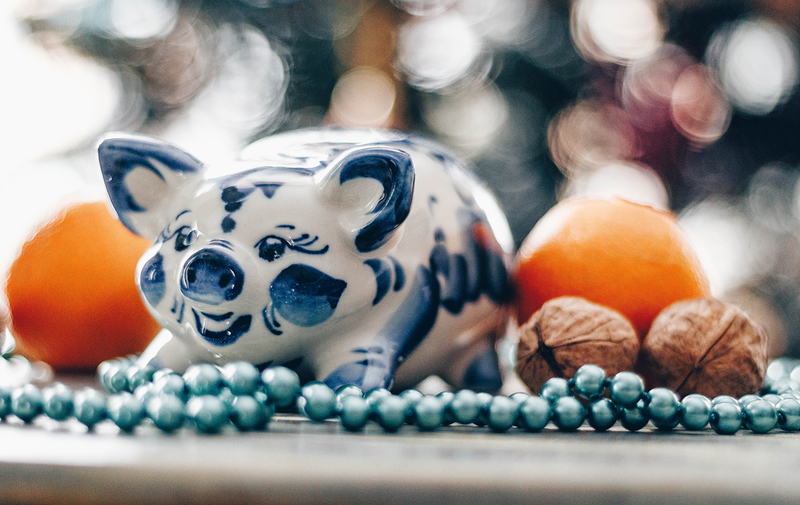 The Year of the Pig is thus associated with renewal, new beginnings and the beginning of a new phase. According to popular Chinese belief, the Pig, a cheerful and plump animal, is a symbol of luck and prosperity and is described as sincere, honest, confident, sociable, hardworking and persistent. Finally, according to Chinese astrology, the good news is that the year 2019 will be a favorable time for all signs of the Chinese zodiac. So let’s make sure we make this prediction and…happy new year to all!